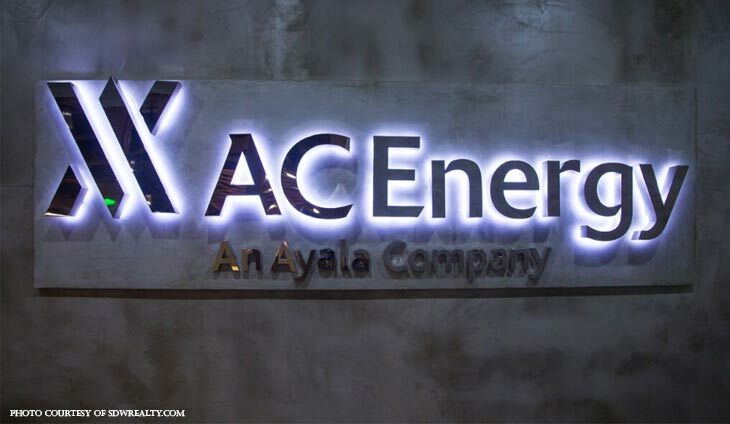 AC Energy, the energy platform of Ayala Corp, obtained approval from the Philippine Competition Commission (PCC) to acquire the Del Rosario family’s 51.48% stake in Phinma Energy Corp. The transaction involves the purchase of secondary shares for PP3.42 billion, based on the agreed valuation date and subject to adjustments. AC Energy shall also subscribe to around P2.6 billion worth of PHEN primary shares at par value, equivalent to 68%. “We are pleased with the PCC approval. To comply with legal requirements, AC Energy will make a tender offer for other PHINMA Energy shareholders who wish to sell their shares. That said, AC Energy will be happy to keep the company listed,” said AC Energy president and CEO Eric Francia. AC Energy and PHEN started a partnership in 2011 for the construction and operation of a 244 megawatt coal power plant in Calaca, Batangas under South Luzon Thermal Energy Corp.
AC Energy, based on its equity interest in power generation businesses, owns 1.7 GW of generation capacity in operation and under construction. Tags: AC Energy, approval, Ayala Corp., Del Rosario family, energy platform, Philippine Competition Commission, Phinma Energy Corp.
Cayman-based private fund Motus Fund has acquired 5.005 percent of Phinma Energy Corp.